With our great range of pedestal style barbeques there’s no need for any brick or stone construction – just pour a concrete slab and you’re ready to go! Delivered to you fully assembled and with installation so easy you’ll save both time and money. 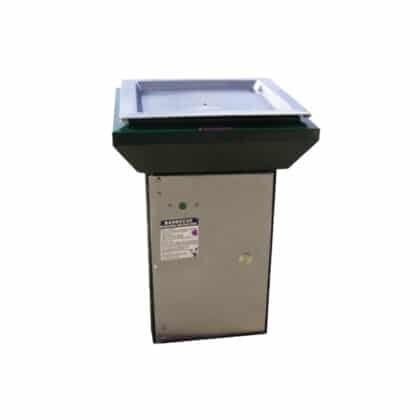 The Park Pro range offers two models, the T-Style Pedestal and the Deluxe Pedestal, both units fitted with the Park Pro Queen size hotplate and finished with powder-coated cladding. 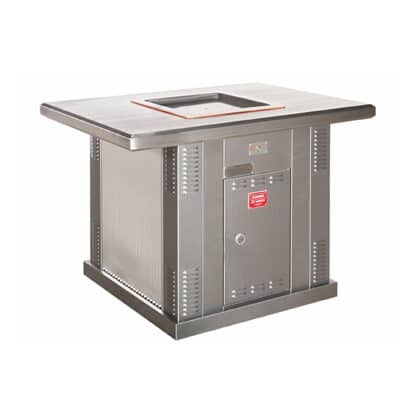 The Park Pro T-Style unit is finished with a slightly larger bench top providing that added bit of room to keep the essential food and utensils needed during the barbeque. 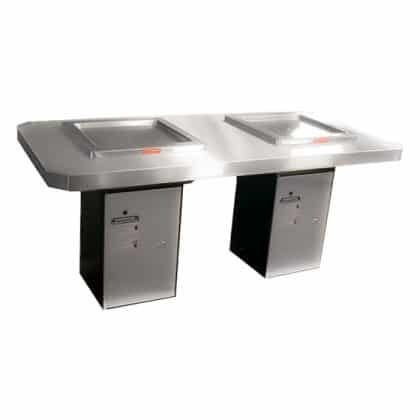 The Park Pro Deluxe unit is suitable as a standalone as is or can be optionally fitted into a 1m x 1m square stainless steel bench top or as a double hotplate unit in a large 2000mm x 950mm stainless steel bench. 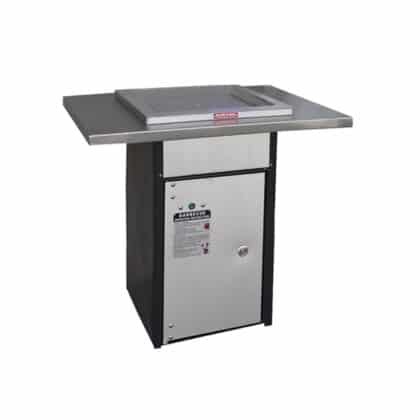 The full details about the Park Pro Queen size hot plate are available here. 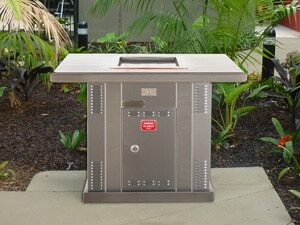 For an eco-friendly pedestal option take a look at the Milo and Matilda barbeques. 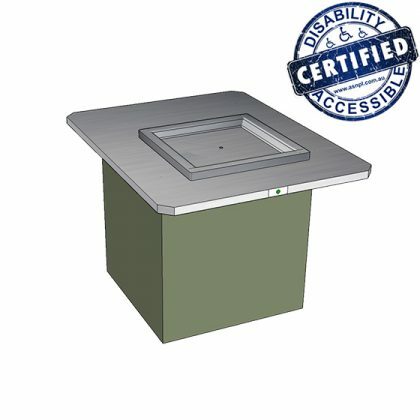 These units are fitted with the Greenplate® environmentally friendly hot plate and feature an all stainless steel construction. 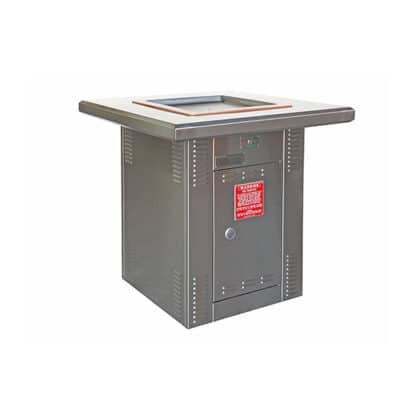 Both pedestals in this range provide some additional bench space surrounding the hot plate with a generous amount of space included in the Milo Single BBQ Pedestal with Extended Top model. 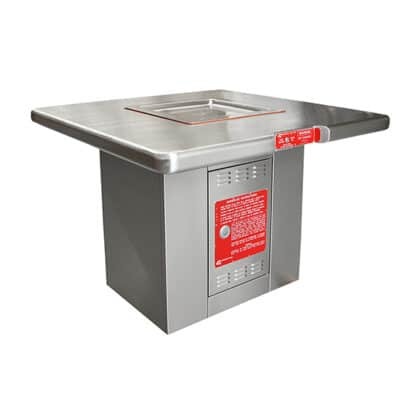 See the Inbench BBQ product description to read more about the full specifications for this hot plate. 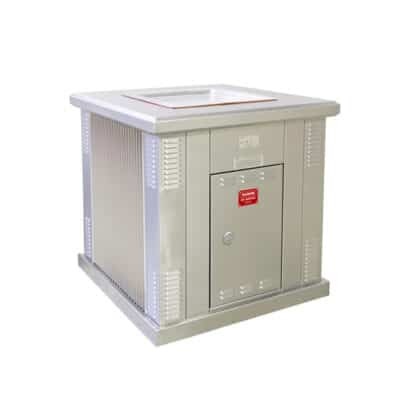 Pedestal BBQs are currently available in electric operation only.